08Case Study: A White Supremacist Dirty Bomb? As a bright marketer, you are going to strengthen our team both with your skill set and unique personality. As a marketing intern, you will be involved with (online & offline) marketing communication activities, such as, newsletters, social media, website SEO, exhibition material and creative campaigns. Read More About This Position Here! IB Consultancy is looking for a dynamic manager to manage the organization of the global NCT event series and lead our marketing and communication efforts. The Manager of Marketing, Communication and Events has the overall responsibility for two main areas: Event Management and Marketing and Communication. As the project manager for our NCT events, your task is to deliver successful NCT events to our customers and partners. 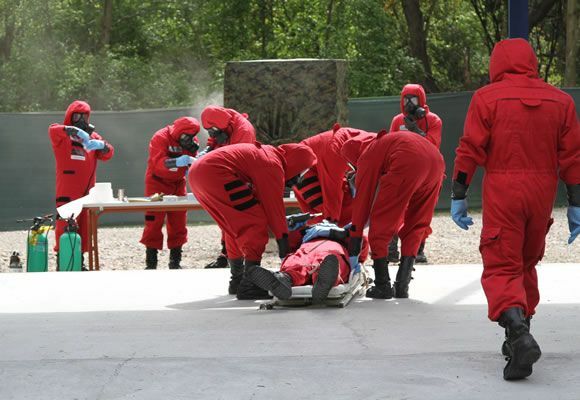 We measure success by customer satisfaction and profitability, and by delivering events that add to our reputation as the best CBRNe conference organizer. 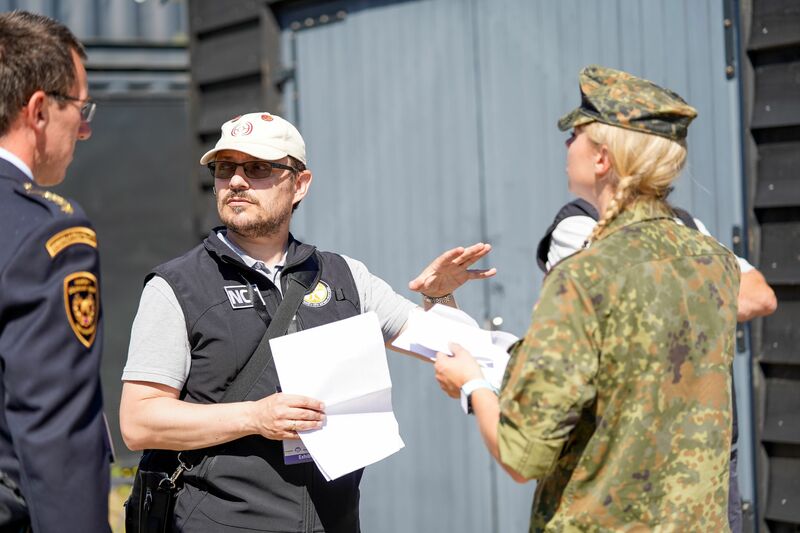 You are in charge of Event Management, therefore the overall execution of the events, the events logistics (arranging venues, negotiating with suppliers…) and the clients support in preparation and during an event. IB Consultancy has an active marketing and communication strategy which needs constant updating and improvement. Your role is to develop a new marketing strategy that will enable us to improve our reach and get more people to come to our events. We develop our marketing materials in house, and you will be expected to develop (some of) your own materials such as banners, videos, websites and brochures.